News of an interesting ultra-light comes from R. A. Wakeham of Victoria, Australia. The aircraft is named Air Tourer and was designed by H. Millicer, chief aerodynamacist of the Government Aircraft Factory. 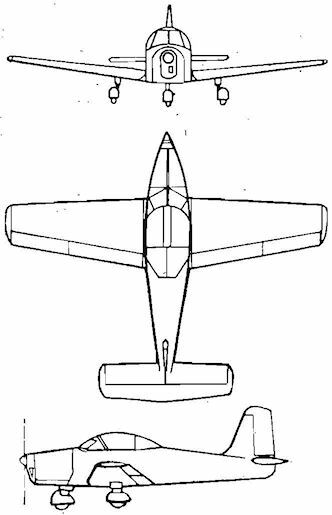 The Air Tourer, which is expected to fly sometime this year, won the Royal Aero Club design competition for an ultra-light aircraft held in 1953.